Give a modern touch to your home decor by bringing with the Roman Dressing Table. 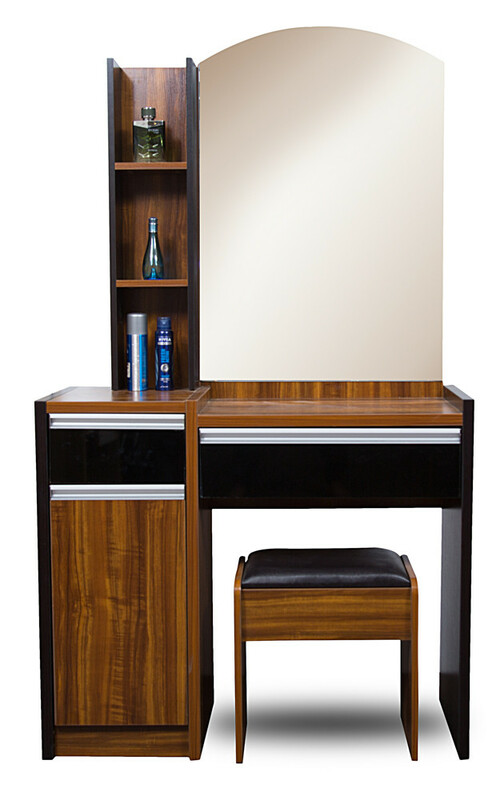 This dressing table is made from premium quality compressed wood that makes the product sturdy and long lasting. 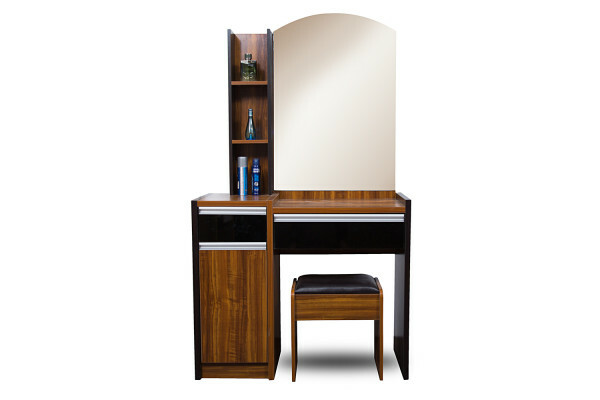 The vibrant brown colour and contemporary design of this dressing table make it eye-catching and charming in its look.